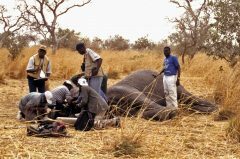 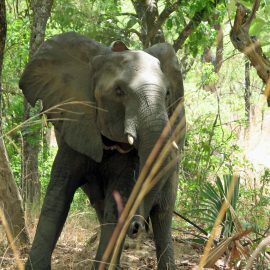 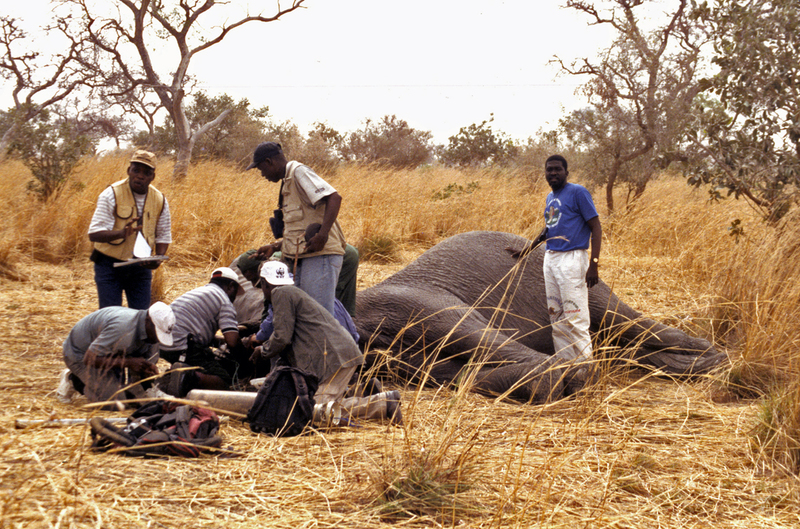 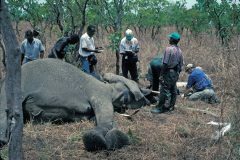 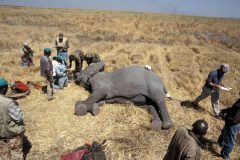 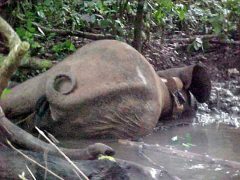 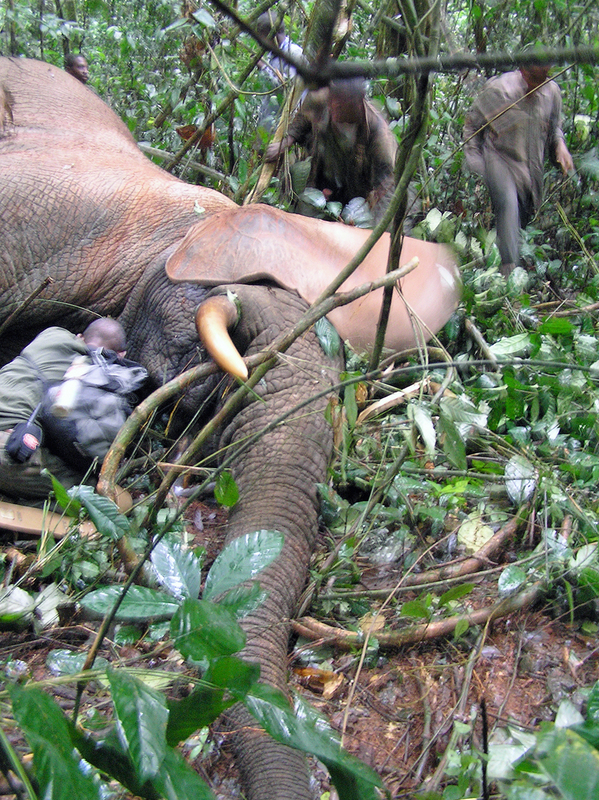 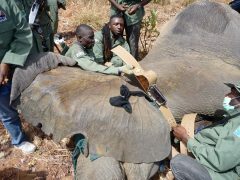 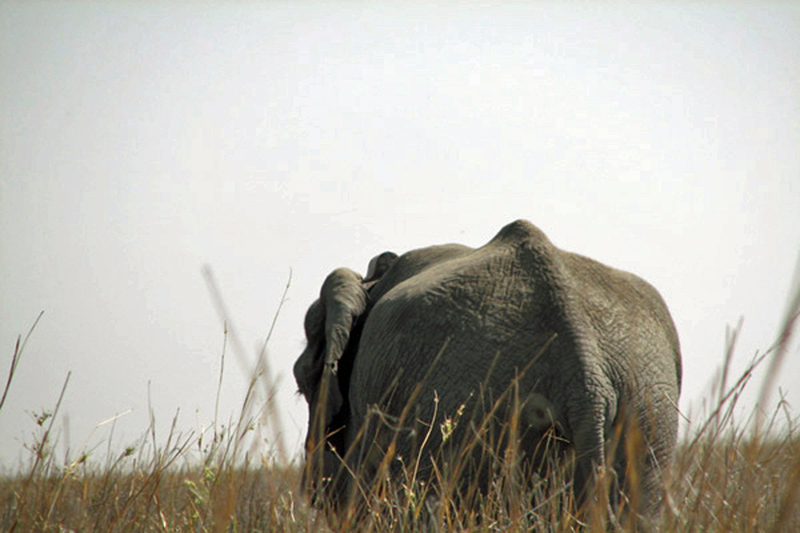 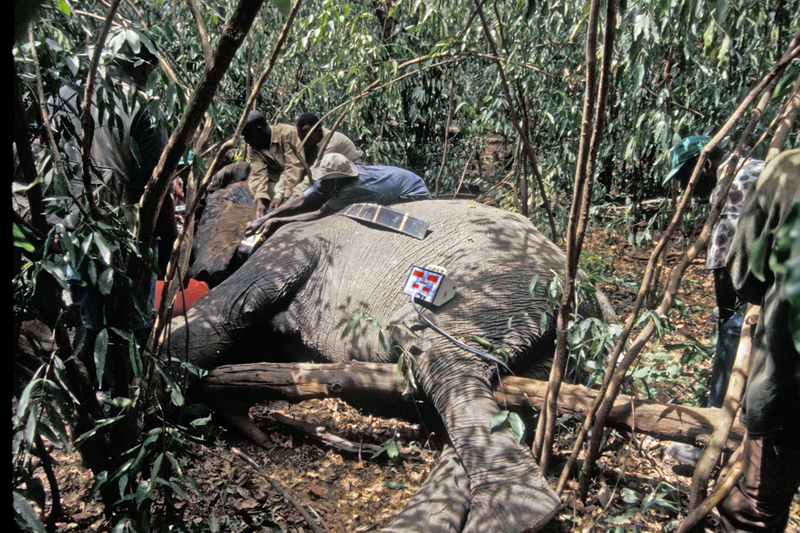 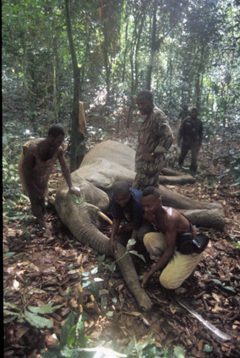 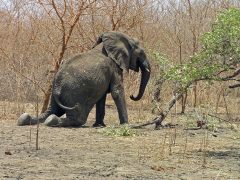 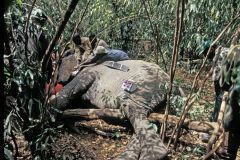 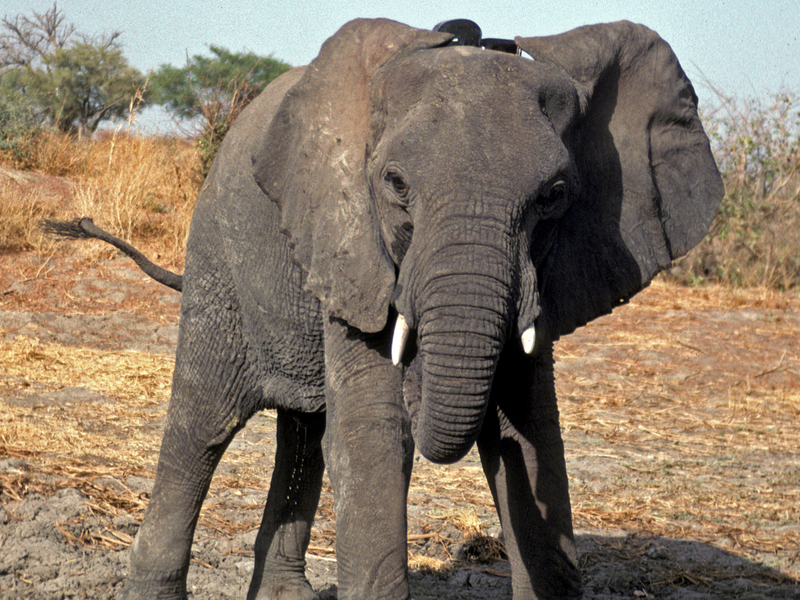 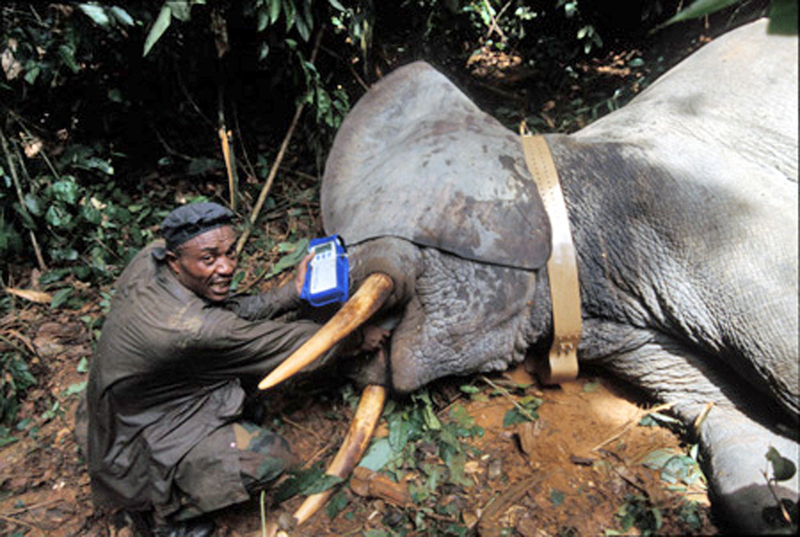 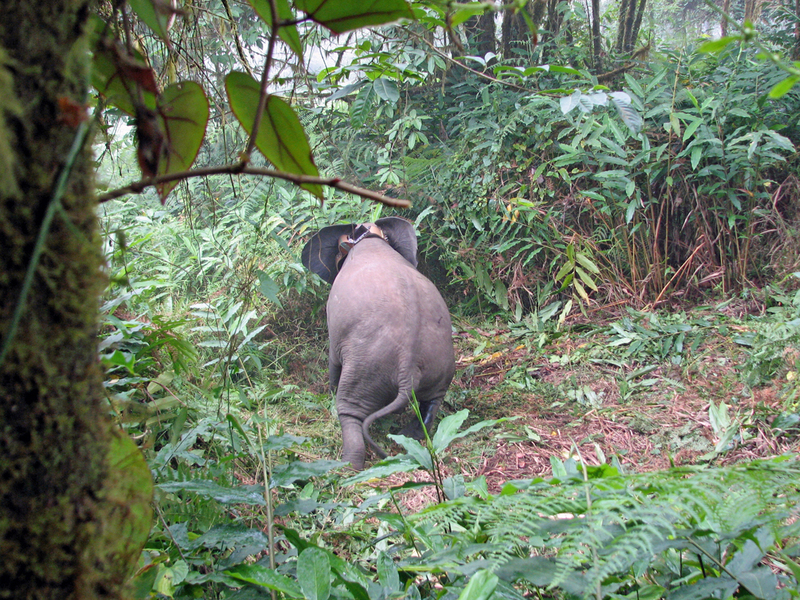 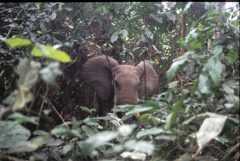 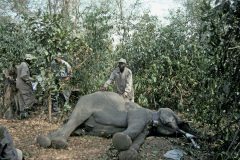 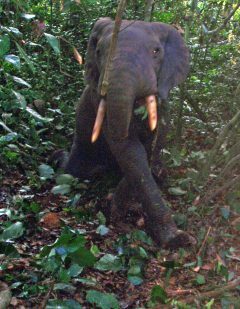 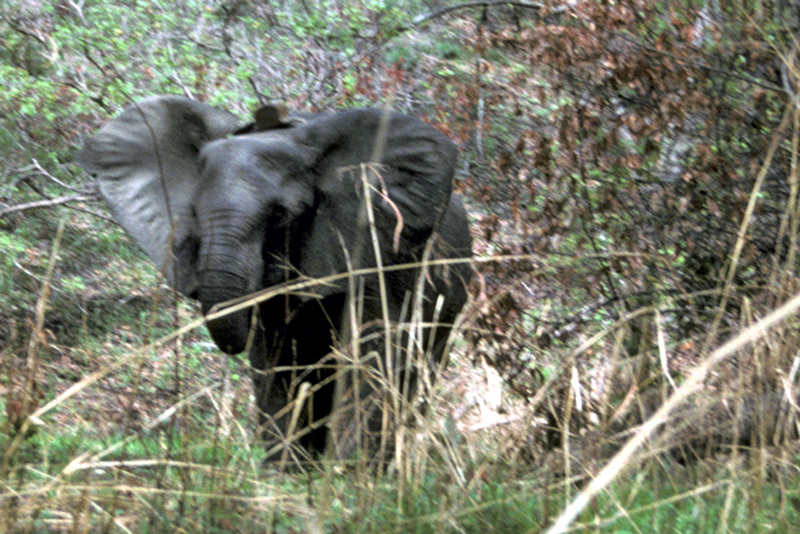 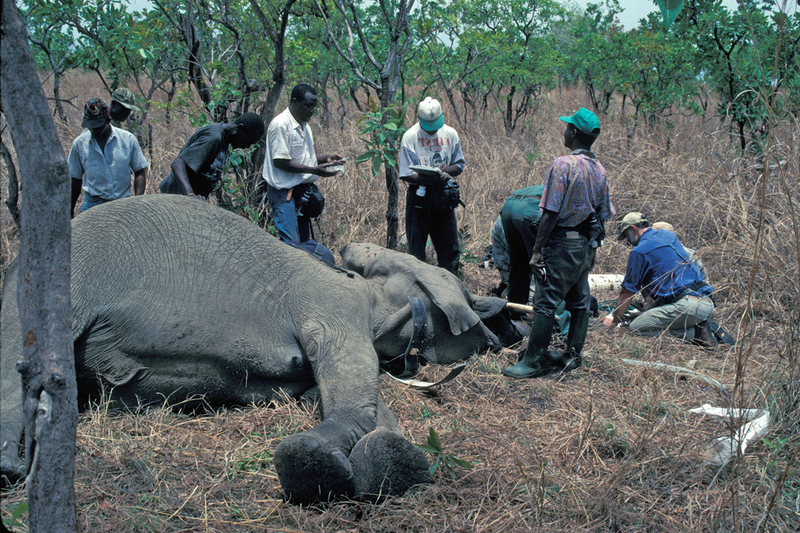 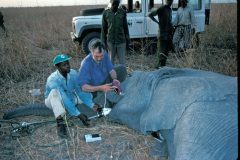 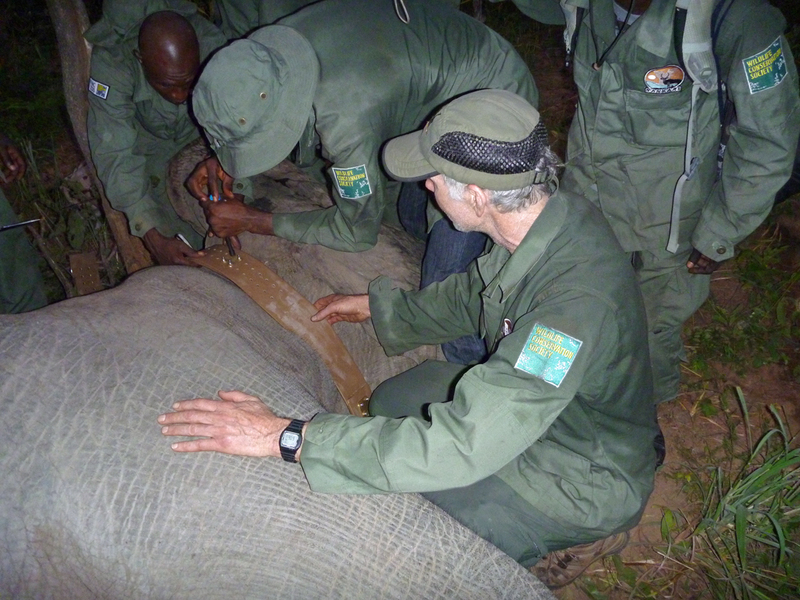 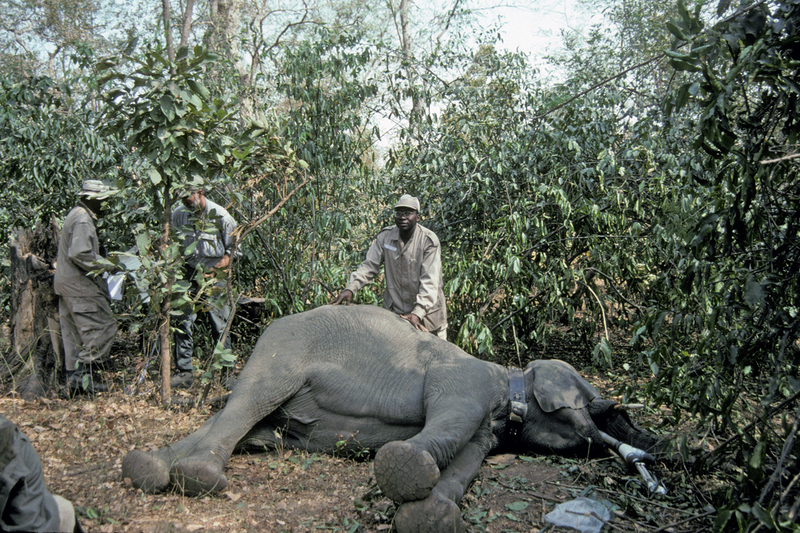 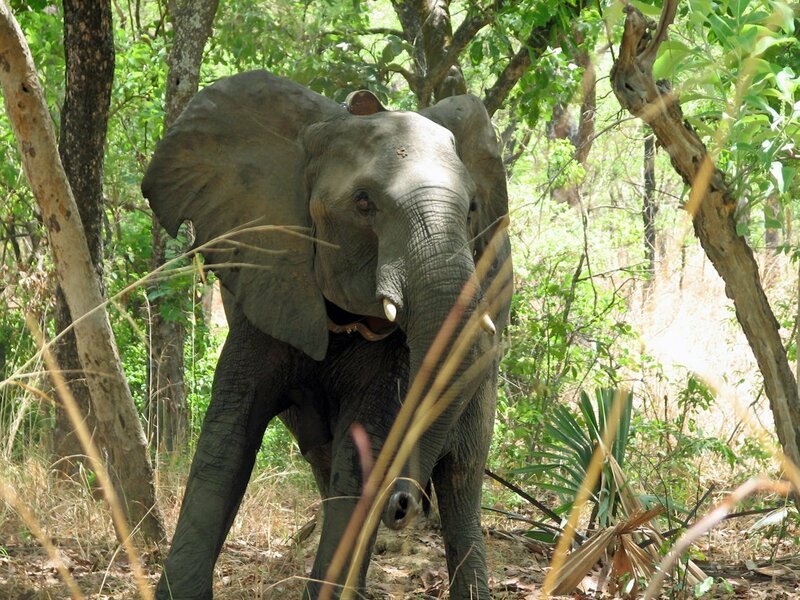 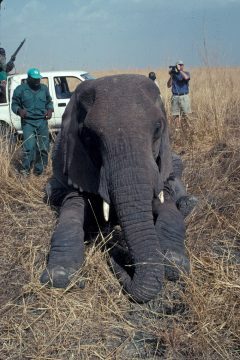 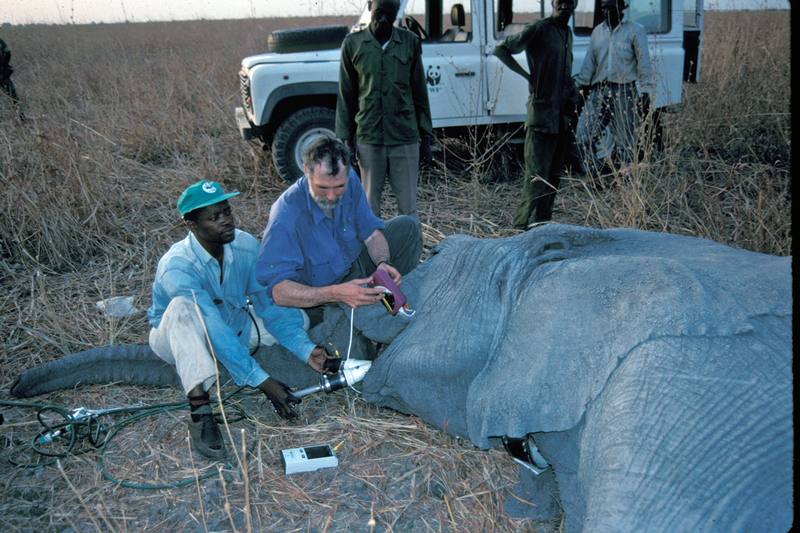 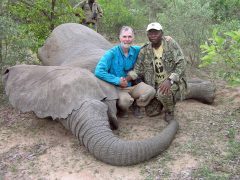 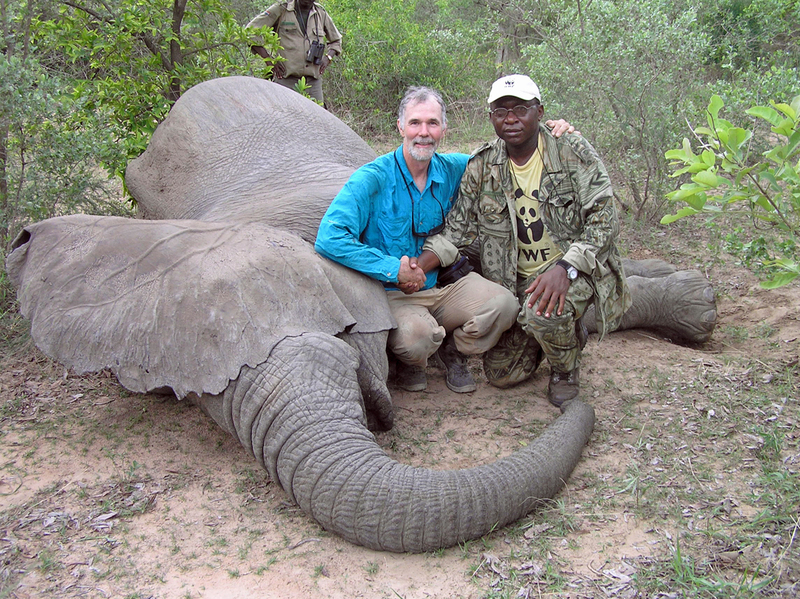 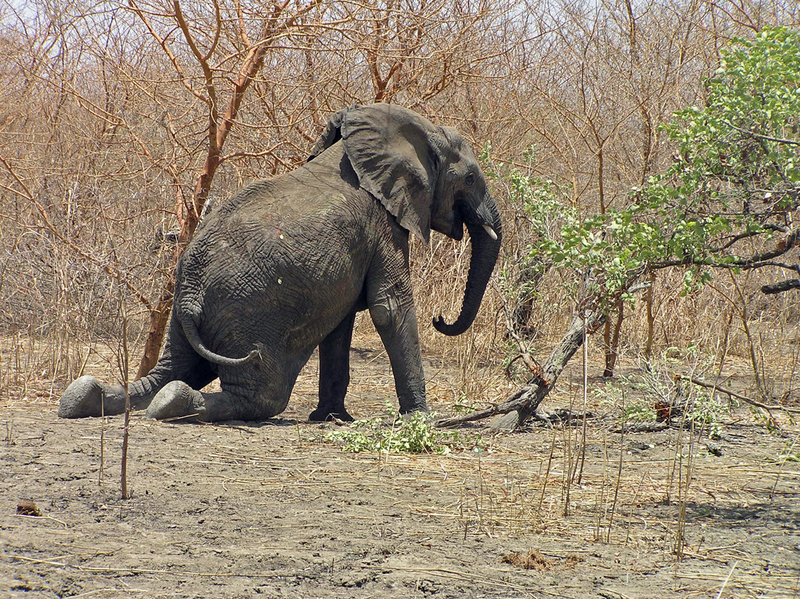 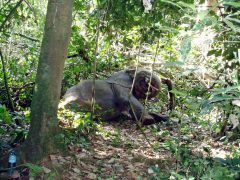 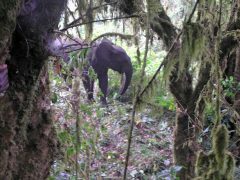 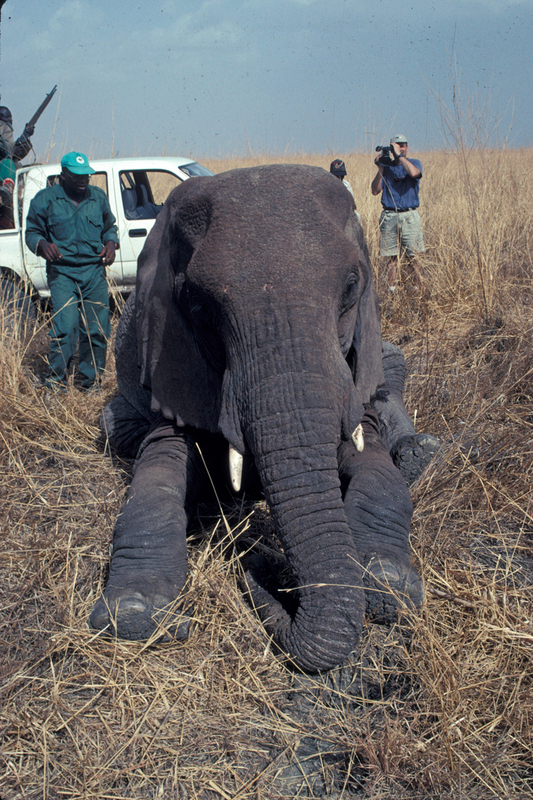 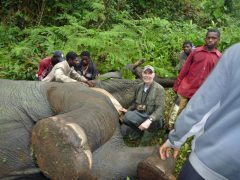 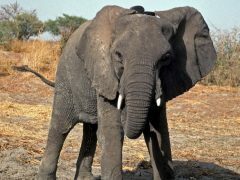 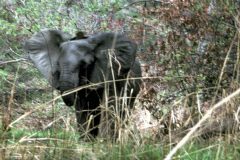 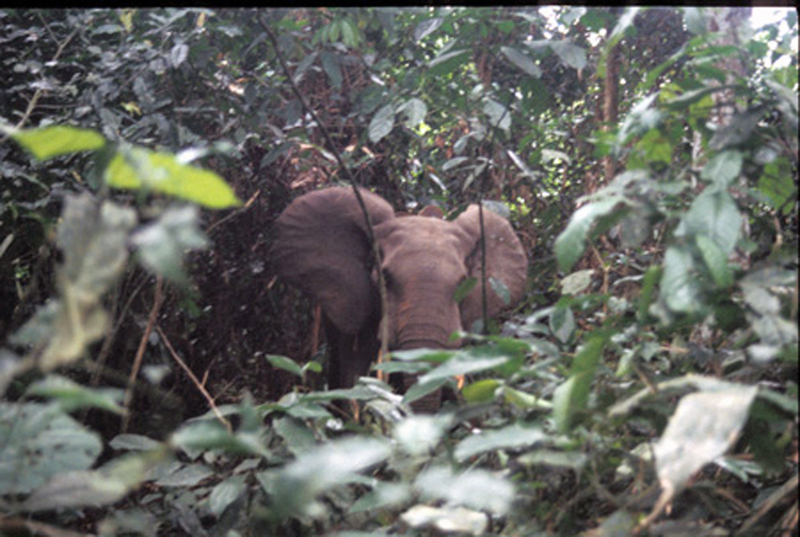 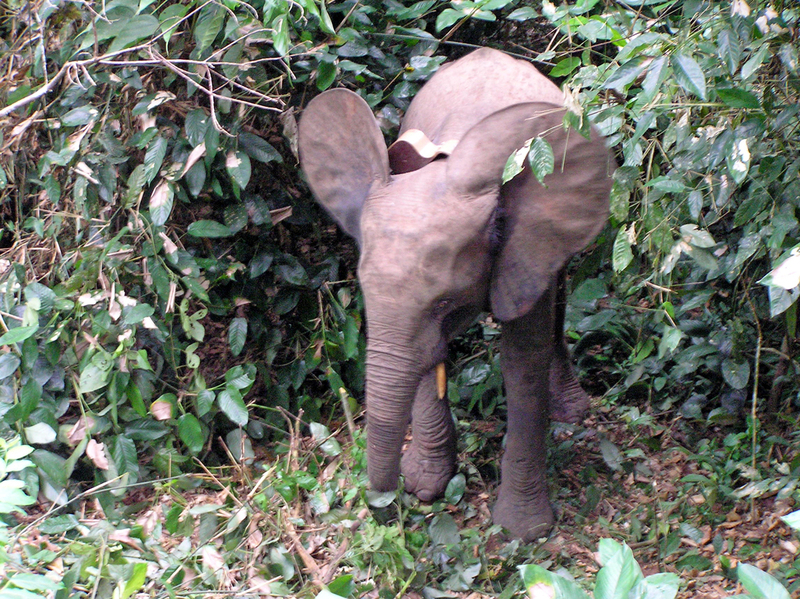 Since 1998, Dr Mike Loomis and his colleagues have placed satellite tracking collars on nearly 40 elephants in Cameroon and Nigeria. 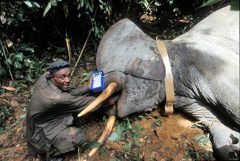 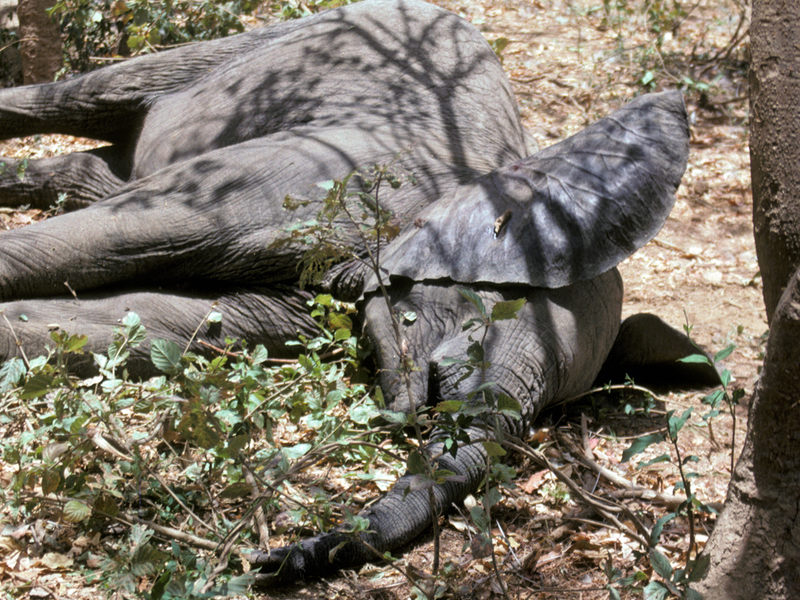 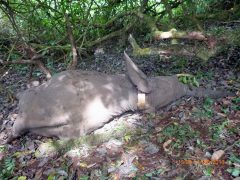 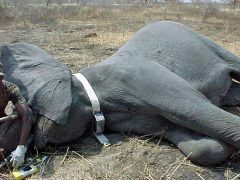 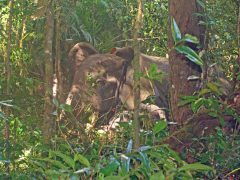 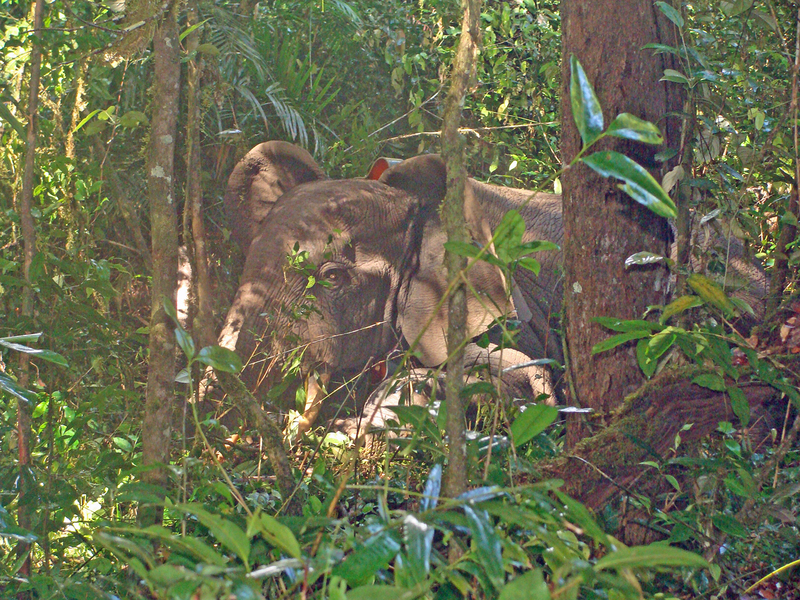 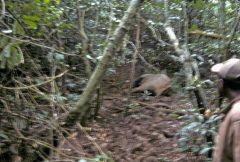 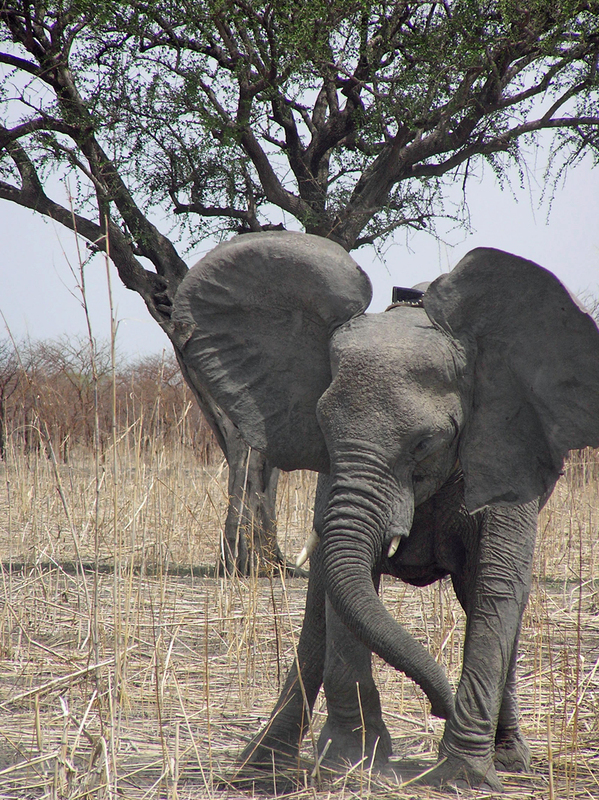 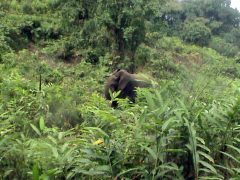 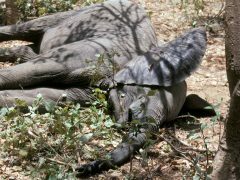 Those collars have generated a tremendous amount of data that, in turn, have been used to better understand, and better conserve, elephants in those countries. 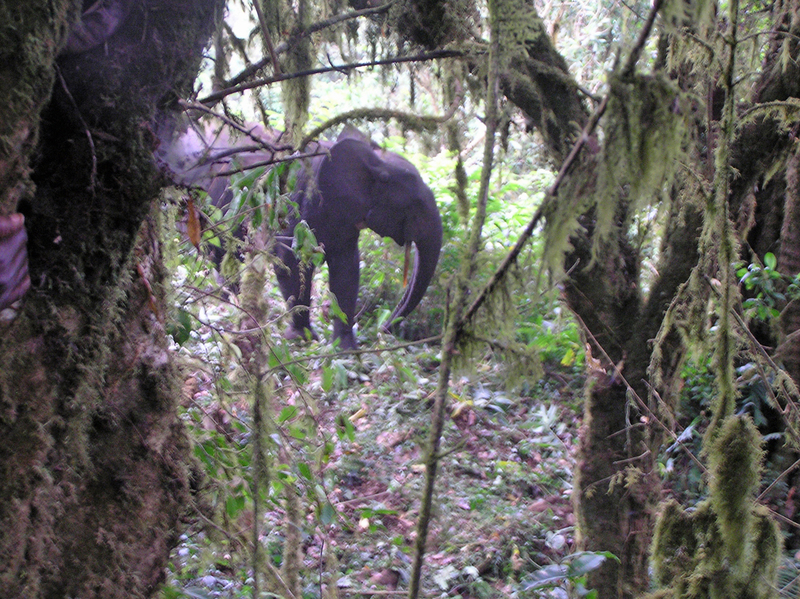 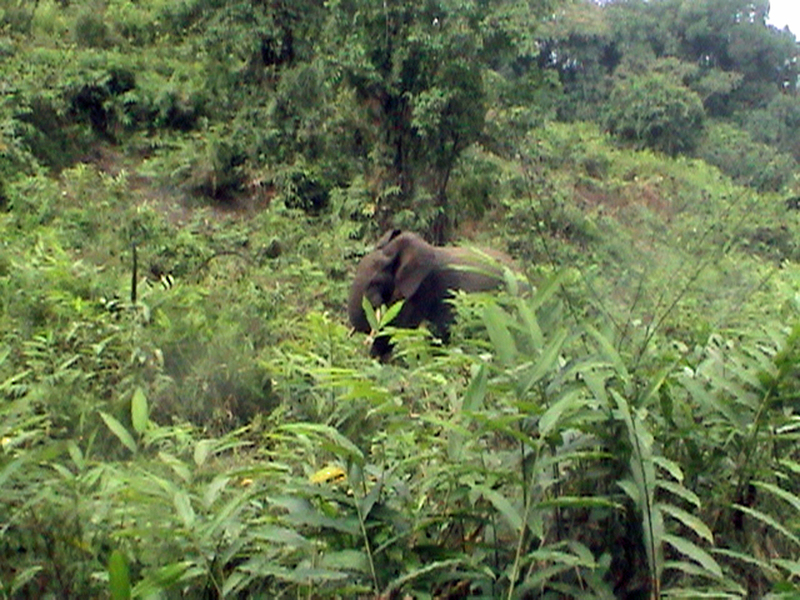 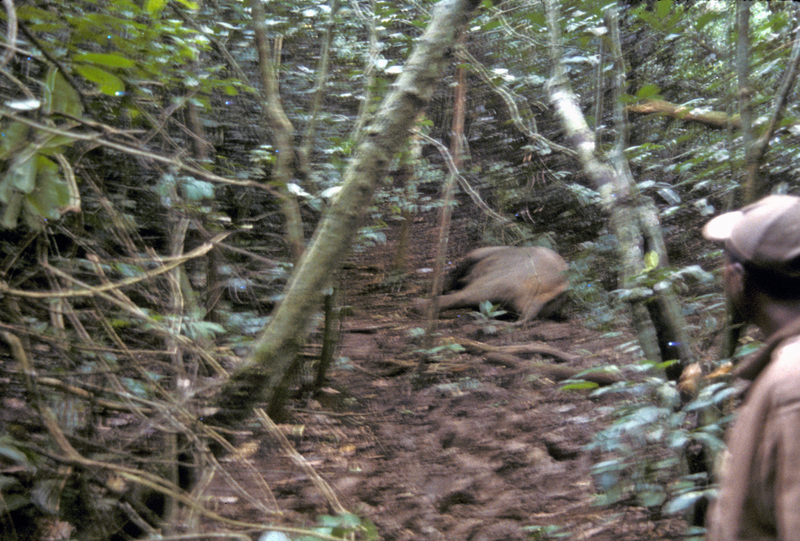 The gallery below features 35 of those elephants. 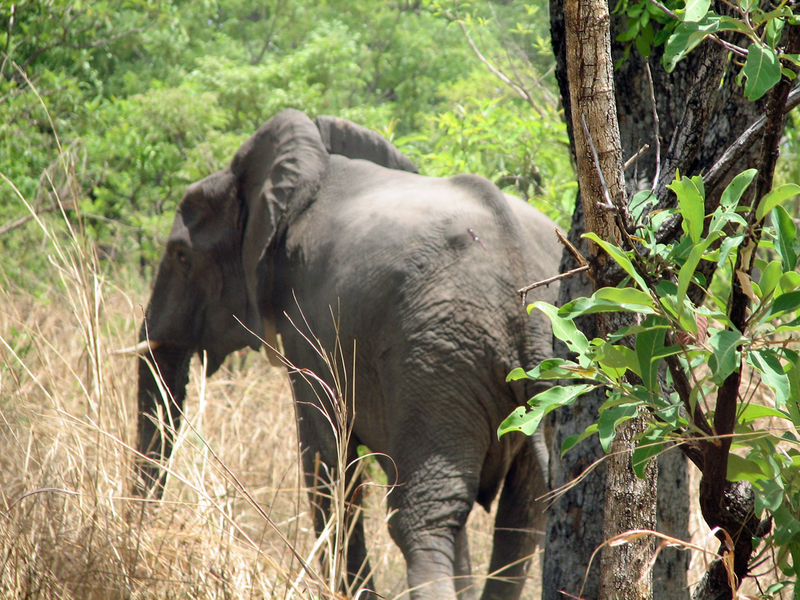 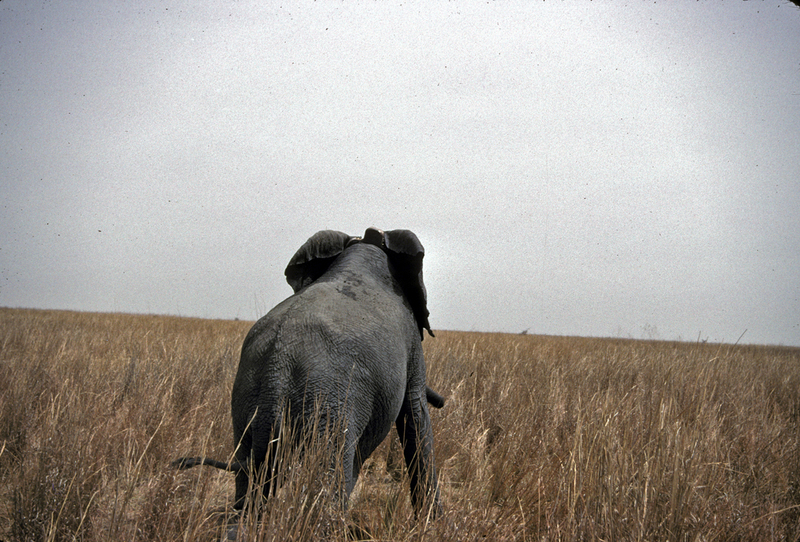 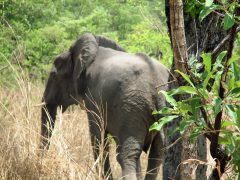 Those using a computer to view this gallery can hover over any thumbnail in the grid below to view the name of the elephant, as well as the date and location of the collar placement. Please note that this function is not available on most smartphones or tablet devices.